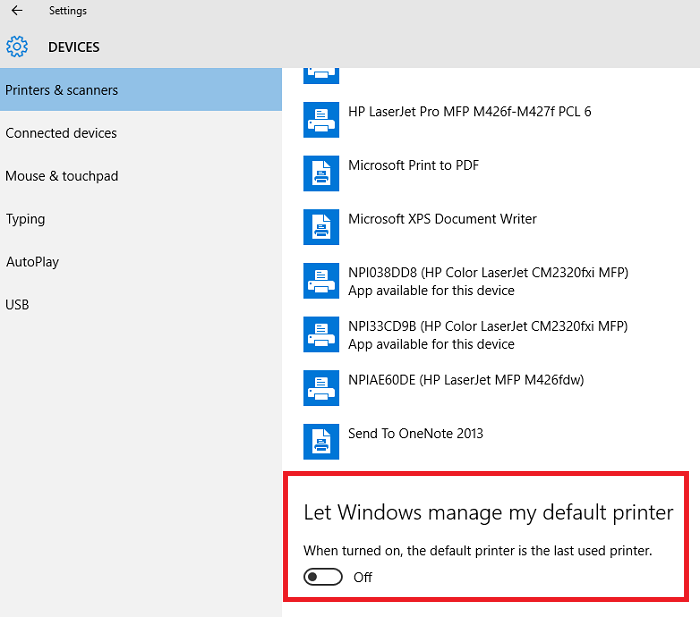 Default printer in Windows 10 is always changing to the last one that was used for printing. 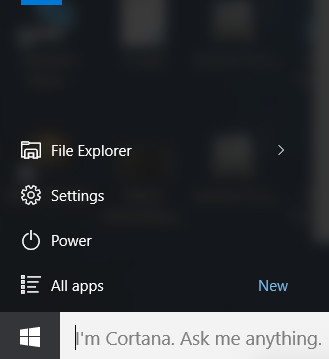 Windows 10 default printer always changes to the one that was used lastly. 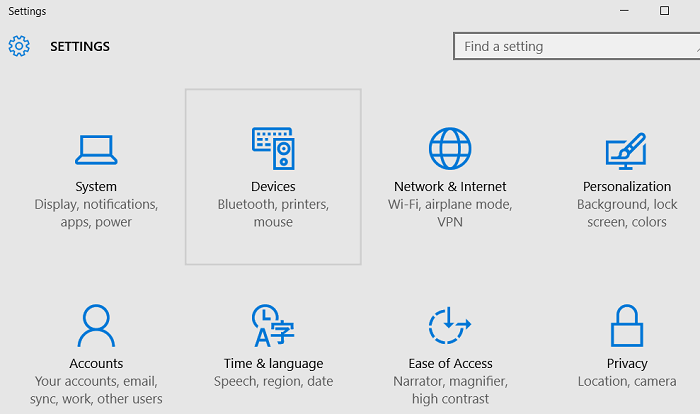 "Let Windows manage my default printer" option turned on in Windows 10.